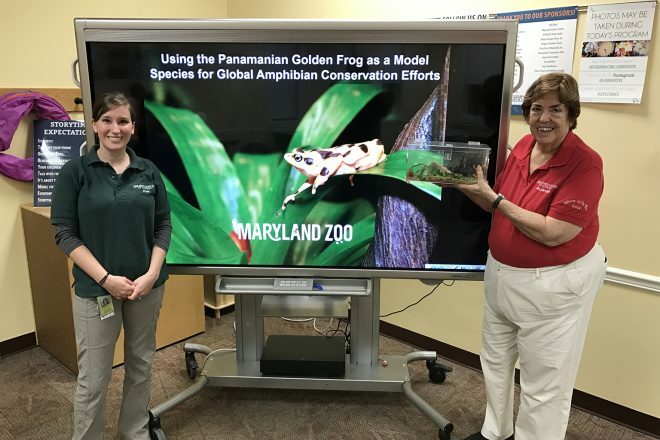 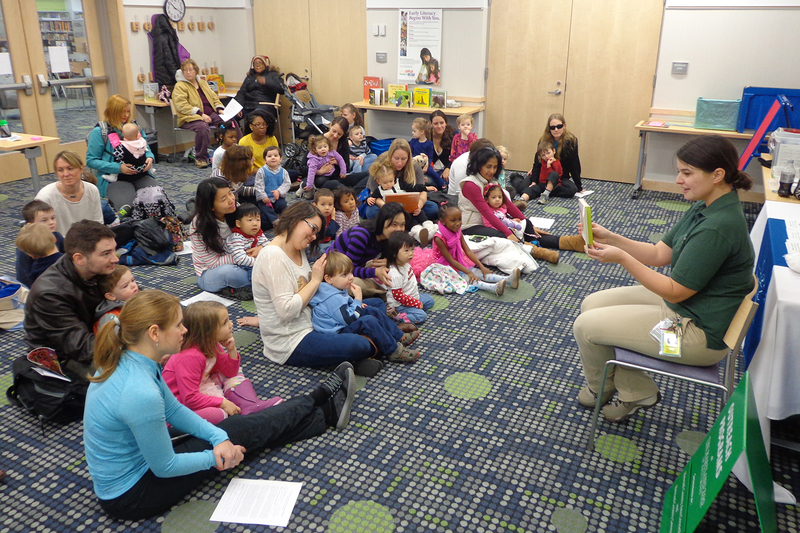 The ZOOmobile team brings educational, entertaining, and interactive programs to you! 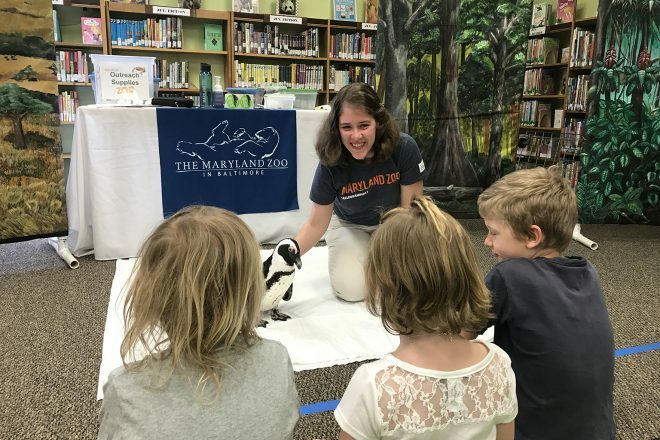 We travel throughout Maryland and beyond, and present to a variety of audiences – at schools, day care centers, libraries, camps, senior centers, community events, and more. We look forward to sharing the wonder of wildlife and wild places with you, too! 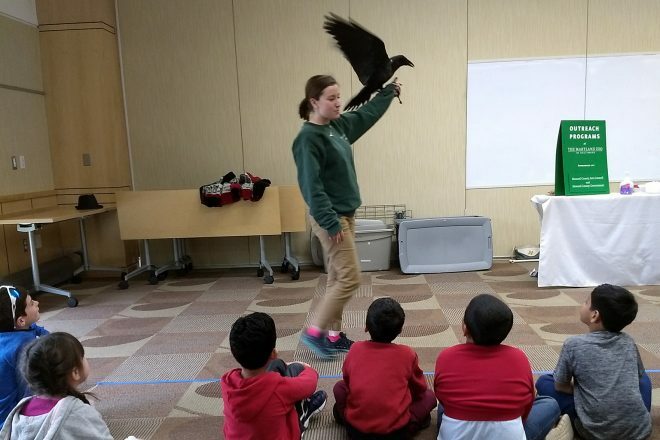 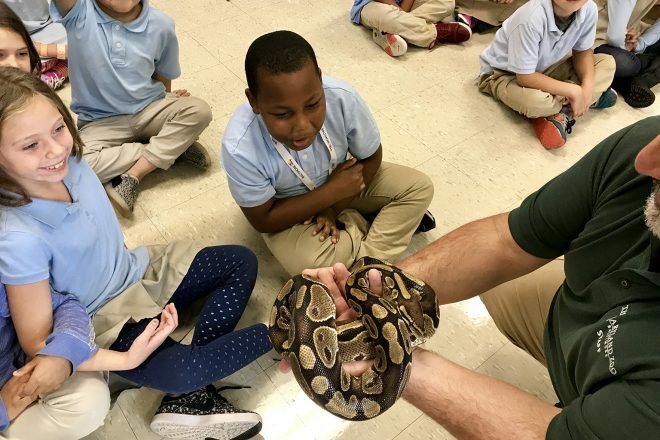 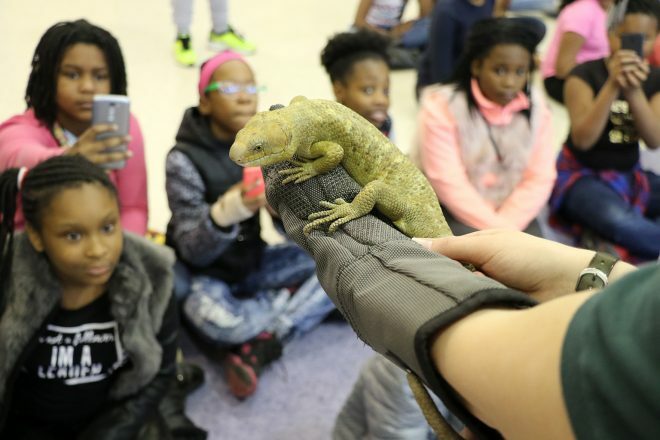 Due to the educational nature of our program and event activities, ZOOmobile visits are best suited for audiences focused on learning. 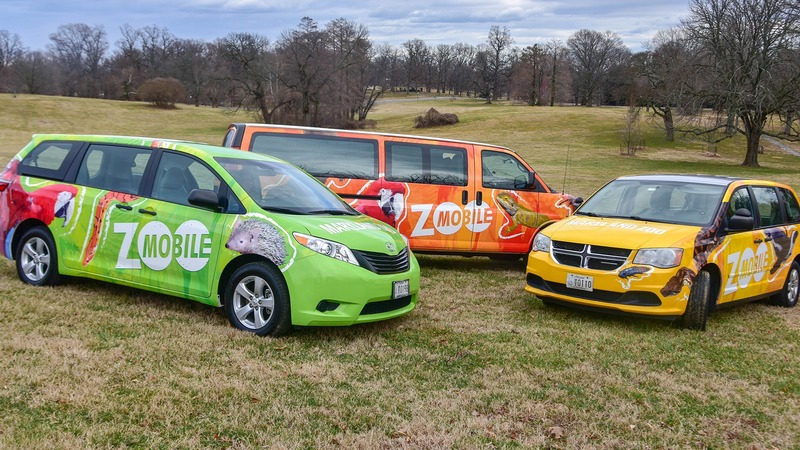 Please note the ZOOmobile does not travel to birthday parties or retail venues.